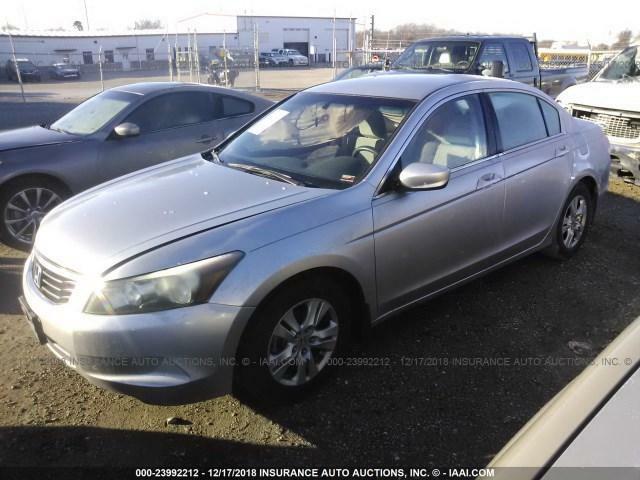 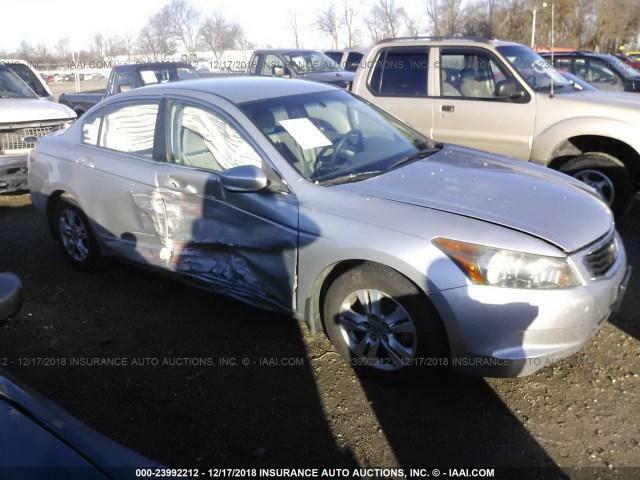 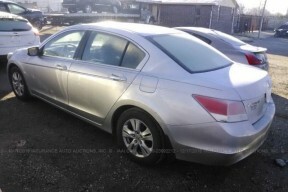 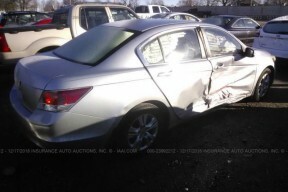 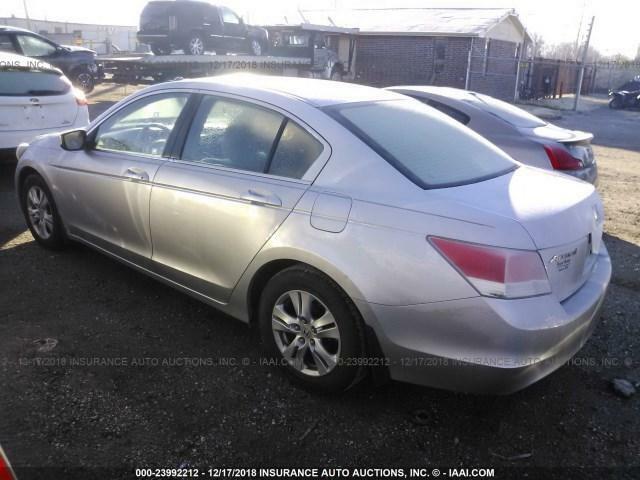 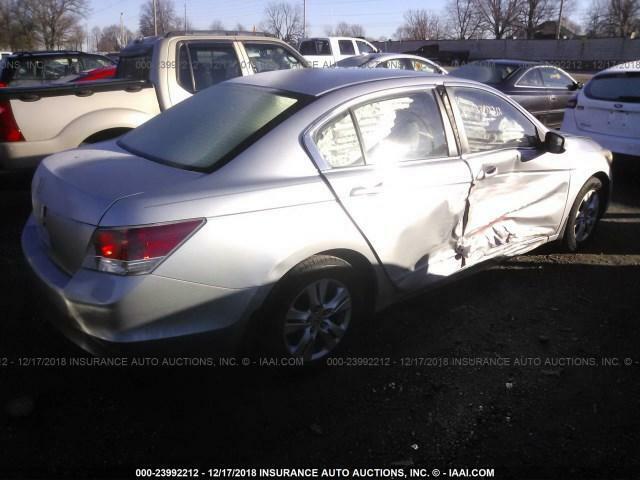 2010 Honda Accord LX for parts. 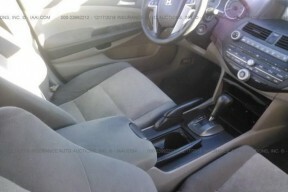 Nice front end and left doors. 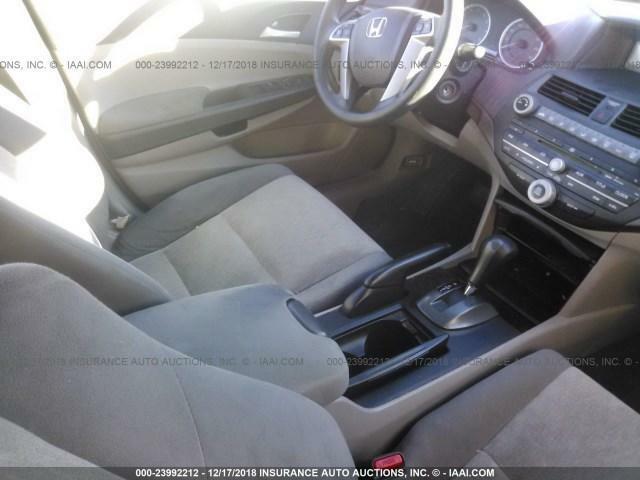 Good running 4 cylinder engine with 133,643 miles.